Erki Kodar has been the Under Secretary for Legal and Administrative Affairs at the Ministry of Defence since March 2016. The Under Secretary for Legal and Administrative Affairs coordinates legislative drafting, accounting service, cyber defence, information administration and information technology questions for the Ministry and the area of government. Erki Kodar began working at the Ministry of Defence more than 10 years ago, as a lawyer in the Legal Department. He has worked as the Director of the Legal Department as well as the Director of the NATO and European Union Department. In 2014, he was rated the best department director at the Ministry of Defence and has been elected by the Ministry’s employees to serve as their representative. Kodar is a graduate of the University of Tartu School of Law and has improved himself at various courses and seminars concerning the law of armed conflict. He has completed the Higher Command Studies Course at the Baltic Defence College and is currently engaged in master’s studies in the field of strategic studies at the Army War College, in the United States. In addition to his work at the Ministry of Defence, Kodar has been academically active since 2005, lecturing on the law of armed conflict at the University of Tartu School of Law. 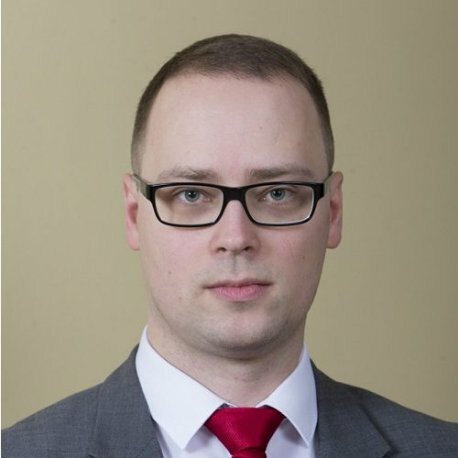 He has published research articles on the law of armed conflict and the field of cyber law in the Baltic Yearbook of International Law, Estonian National Defence College Proceedings andMartens Society Proceedings. In 2012, Kodar was the lead author of the chapter on national defence in the Constitution of the Republic of Estonia: Commented Edition.